The H6M bulbs are very common on many 4 wheelers including the Yamaha Raptor, most of the 450 racers, and many more, if you arent sure send us an email and we can look it up for you. This slim ballast HID kit replaces H6 and H6M halogen bulbs for your vehicles. This is a complete HID kit, everything included is plug and play, there is no splicing or cutting wires in most cases. 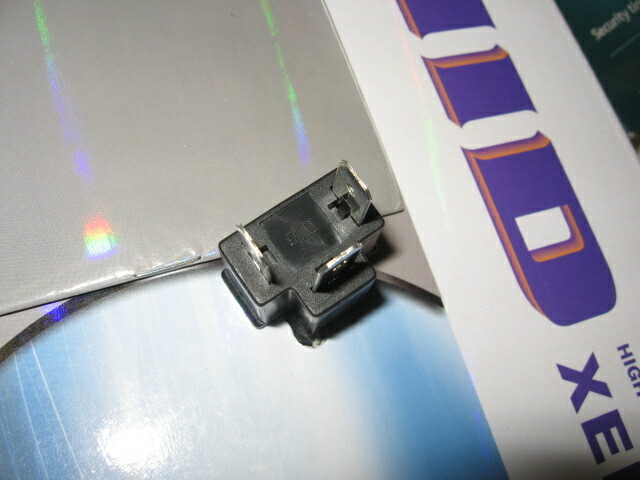 The H6M harness includes 2 round push in connectors (pictured) that can usually plug and play right into your system. If your system does not have this style you may need to cut and splice these wires. 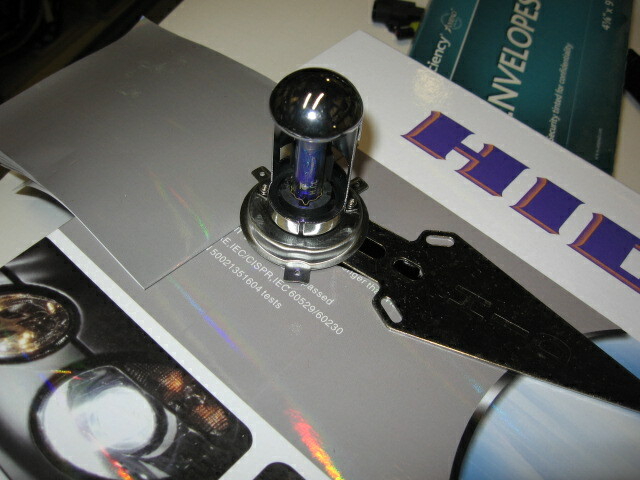 The H6M bulb is normally a dual filament bulb (a bulb that acts as both a low and high beam) This conversion kit replaces this bulb with a bi-xenon moving bulb. When you activate the high beams of the car the bulb moves to a new position causing the light to be focused more directly in front you resulting in "High Beams"